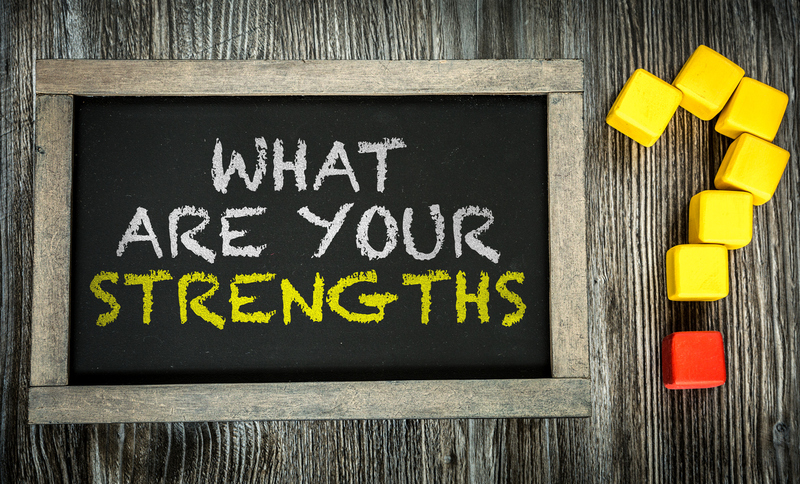 Home Blog What are your strengths? I was privileged to attend the World of Wearable Arts (WOW) this year in Wellington. What a visual extravaganza! The amount of work that goes into producing this highly polished production, creatively showcasing the many national and international entrants, has to be celebrated. I have come away inspired. The many hours of labour of love that goes into each design to get them show ready, the creativity behind each design, the sacrifice of designers to create their designs when they may be working full or part time in paid or unpaid work, the resilience of those who enter year after year for the love of the event, and the faith of each and every designer showing the world their creative talent. How lucky are we that the sharing of this creative talent enables us to experience the beauty, fear, shock or whatever emotion each design conjures up! I am inspired because we can all learn from these designers – to have faith in our own talents, whatever they may be. Although I believe we all have creativity, in its many forms, the talent that we are born with may be with analysing numbers, or presenting to an audience. It may be the talent of listening to the heart of someone’s problem, or having witty responses at the ready. Or maybe it is being able to juggle many things at once, see patterns in problems, deliver exceptional customer service, be a fantastic salesperson, or a great yoga teacher! The list is endless. We all have talents that are unique to us. But unlike the participants in WOW, we don’t always have faith in ourselves, or back ourselves in the area that we excel. We often player smaller than we could, or try to build up another area of development, rather than celebrate the natural talent and strength that we have. There is a great tool that has been developed from the work of Donald Clifton (1924 – 2003) called Strength Finder. The theory behind this tool, is that we all have strengths, and rather than identifying and fixing our weaknesses, the growth that happens when we invest in our strengths is exponential. Gallup has continued to develop this tool, and over the past decade surveyed more that 10 million people worldwide on their engagement in their work. For those who “..have the opportunity to do what I do best every day” at work, they are six times as likely to be engaged in their jobs and more than three times as likely to report having an excellent quality of life in general. Pretty conclusive stuff! One caveat however, is that we also need to enjoy what we do best. So here is the challenge, not only to individuals, but to organisations – what if the focus was on discovering what we are good at, and then putting the resources into developing and supporting that talent – allowing its full potential to be realised. Imagine living in a place of strength, not trying to chase your tail putting the energy into developing your so called deficiencies. Imagine a team of individuals where each of their strengths was realised – the increase in engagement and quality of life that not only benefited the individual but resulted in increased productivity, profitability and satisfaction with the organisation. Imagine how powerful that would be! For more information on discovering your strengths, contact me toady.